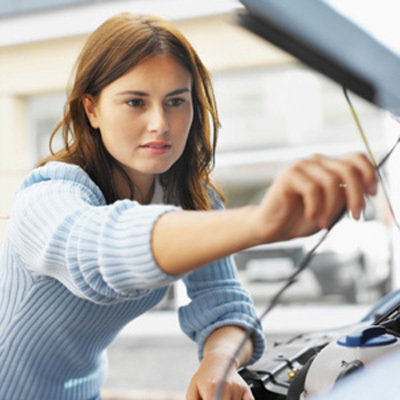 HOME > AUTO CARE TIPS > IS MY CAR BROKEN? Auto Maintenance Is Here To Help You in Rogers, AR!!! Stop by Auto Maintenance located at 103 N 14th Place Rogers, AR 72756 or call 479-636-8608 to talk to one of our friendly and professional technicians.